There are few certainties in life, but death, taxes, and the need for a roof at least once in a lifetime are among them. 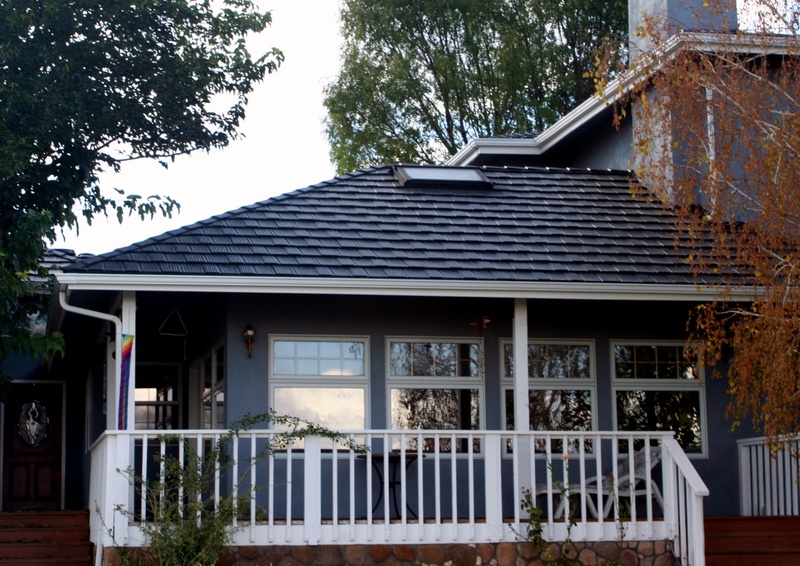 And if it's at all possible, a metal roof is always the savvier choice - and that's in spite of the higher upfront cost. 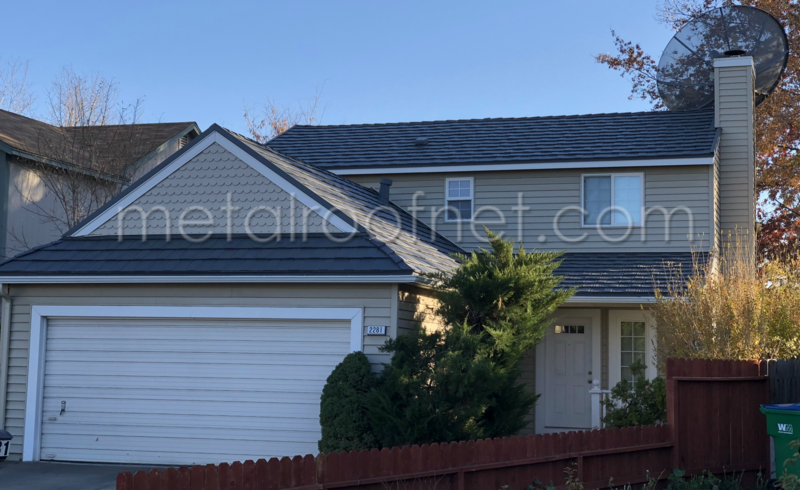 Over the years, that initial investment will pay for itself again and again, which is why it's worth considering a metal roof before spending thousands to have another layer of composition shingles added to your roof. This, by the way, is the very material that will need patching and/or replacing at some point far too soon - guaranteed. 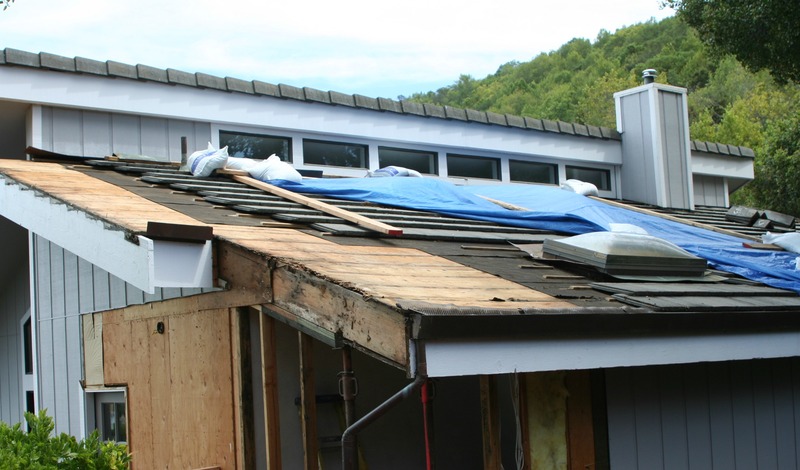 A new roof for a typical home in North America is a major undertaking, regardless of whether you are planning the cheapest option possible or ponying up for the best. If you're upgrading to metal, one of the most important considerations is determining whether or not you are planning to handle the work yourself or hire an installer. 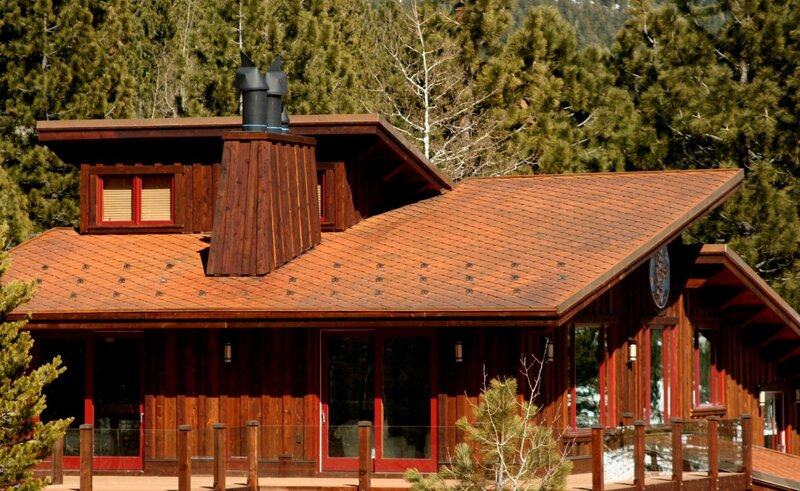 As a supplier and manufacturer of metal roofing, Metal Roof Network doesn't handle any installations of our material. But that doesn't mean we don't work directly with contractors and installers. It's given us an understanding of the kind of person or company you want installing your new metal roof. The truth is, there is a wide range of skill sets when it comes to roof mechanics. Here's what to know about metal roofs and installers. It's probably not a surprise that a metal roofing company will regularly be asked whether a metal roof is hot, or if it makes the home underneath hotter. 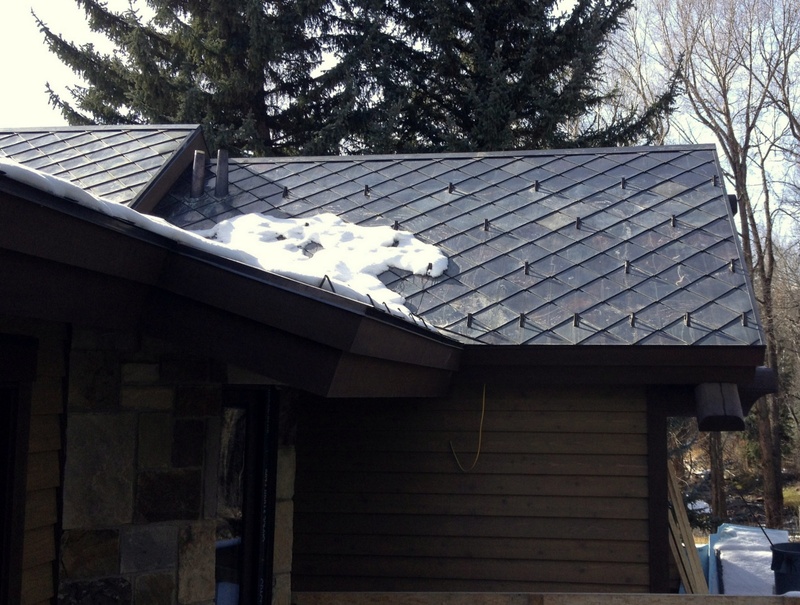 We've addressed this before, but since it's our goal to provide useful information about metal roofing, it's worth repeating. 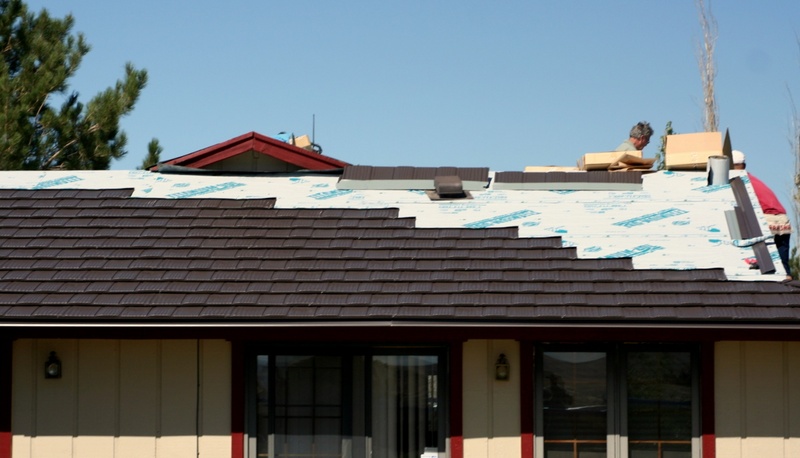 One of the most ubiquitous roofing materials here in northern Nevada - and around the country, in fact - is asphalt shingles. They're relatively cheap and easy for even the most inexperienced roofer to replace when they inevitably fail. But if you're sick of forking over thousands of dollars every decade or so for a new roof, you may be considering the wisdom of upgrading to metal roofing. In that case, here are four considerations when you compare asphalt shingles to metal roofing. 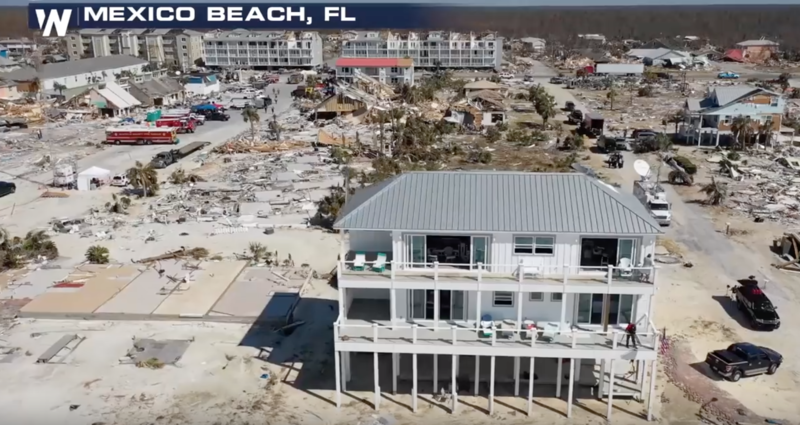 With all the horrible news of fires and hurricanes this fall - disasters that are becoming all-too-common these days - I’m reminded again of some of the features and benefits that we discuss all the time in the metal roof business, yet still take for granted until some extreme event occurs. We hear this a lot, and the answer is yes, in many instances a metal roof be installed right over the top of another existing roof material. Actually, that's true for thousands of metal roofs - they were installed right over composition shingles and/or wood shakes with no issues at all.